Smartphone market is growing fast in India & new phones are being launched in the coming days. While buying low-budget smartphones, users only pay attention to its features & hardware, but hardly anyone gets the attention of checking the radiation emitting level from it. 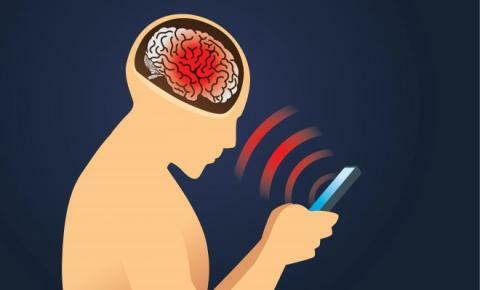 Radiation emitted from the smartphones can be dangerous & can cause many diseases. The Department of Telecommunication (DoT) has fixed its limit. Radiation Level's Specific Absorption Rate (SAR) has been kept at 1.6 W/kg in India. 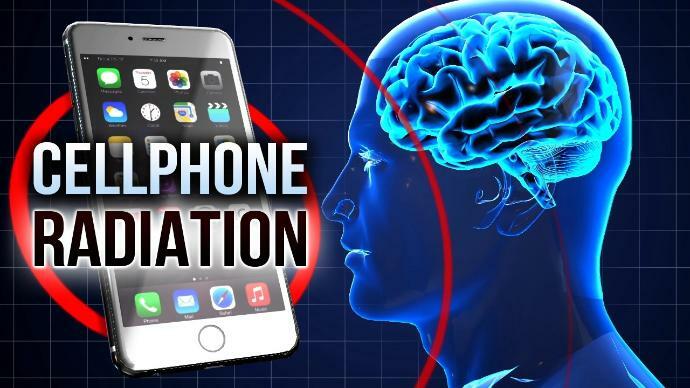 The German Federal Office of Radiation Protection has released a list of more radiation emitting smartphones. This popular smartphone of Xiaomi is at the top of the list with the highest radiation. Its SAR value is 1.75 W/kg. Redmi Note 5 has been quite popular in the Indian market. Its SAR value is 1.29 W/kg. The name of OnePlus 5T comes in top of their own brand. Its SAR value is 1.68 W/kg. It's SAR value is 1.58 W/kg of Mi Max 3 smartphone, which is just a bit less than the Indian Limit. Its SAR value is 1.55 W/kg. HTC also made a mark in this list. SAR of HTC U12 Life is 1.48 W/kg. Pixel series with big screen & great features are also included in the radiation list. SAR is 1.39 W/kg. OnePlus 5 is not even behind this list. Its SAR also has 1.39 W/kg same like Pixel 3XL. Apple phones also make more radiation emissions and iPhone 7 tops them. Its SAR is 1.38 W / kg. SAR of Sony Xperia XZ1 Compact is 1.36 W/kg. Its SAR is 1.34 W/kg. The SAR of the ZTE AXON 7 smartphone is also as much as Redmi Note 5, 1.29 W/kg. It is also one of the most popular and accessible phones. Its SAR is 1.33 W/kg. Speaking of iOS Devices, it's SAR is 1.32 W/kg.